Four months after Dylan Redwine was reported missing from his fathers home near Vallecito Reservoir, investigators Tuesday released updated information about the case. While they still have no clear leads on what may have happened to the now 14-year-old, they have managed to eliminate some possibilities. On Nov. 19, the day Dylan was reported missing, a postal worker had reported seeing two young boys, one of whom looked like Dylan, walking together about 2 p.m. in the Vallecito area. Investigators have identified the two young people and confirmed they had no connection to Dylan. Authorities also cleared a man who was seen in the Vallecito area looking for gas the day Dylan went missing. The timing of reports to police of Dylans disappearance also has been clarified. Mark Redwine, Dylans father, called the Bayfield Marshals Office during the afternoon of Nov. 19 to ask if anyone in the office had seen Dylan, but he did not officially report his son missing. That happened after Mark Redwine contacted Dylans mother, Elaine Redwine, to see if she had heard anything. Elaine Redwine reported her son missing to the La Plata County Sheriffs Office at 5:30 p.m. that day. Authorities also have confirmed that Elaine Redwine, her son Cory Redwine, and fiancé Mike Hall remained in the Colorado Springs area after Dylan flew to Durango by himself Nov. 18 for a court-ordered visit with his father for Thanksgiving. Elaine and Cory Redwine, along with Hall, traveled to Durango shortly after receiving Mark Redwines inquiry. Investigators also confirmed that Mark Redwine met Dylan at Durango-La Plata County Airport at about 5:45 p.m. Nov. 18, and the two stopped at Walmart and McDonalds in Durango before arriving at Mark Redwines Vallecito home at about 8 p.m.
Mark Redwine reported that he last saw his son about 7:30 a.m. before leaving to run errands in Durango. He said he returned home at 11:30 a.m. to find his son gone. While investigators have eliminated a number of leads, theyre still saying they have little idea of what happened to Dylan after he arrived at his fathers home Nov. 18. They have been following up on sightings of Dylan in Colorado and other states, but none has been confirmed. A tip line has been set up with the La Plata County Sheriffs Office to collect information about Dylan Redwine, who has been missing since Nov. 19. The line is not answered but collects messages and is checked frequently by investigators. Tips can be left anonymously, but if the caller wants a reply, a callback number is needed. Anonymous tips may also be left with Durango-La Plata Crime Stoppers at 247-1112; or the National Center for Missing and Exploited Children at (800) 843-5678. 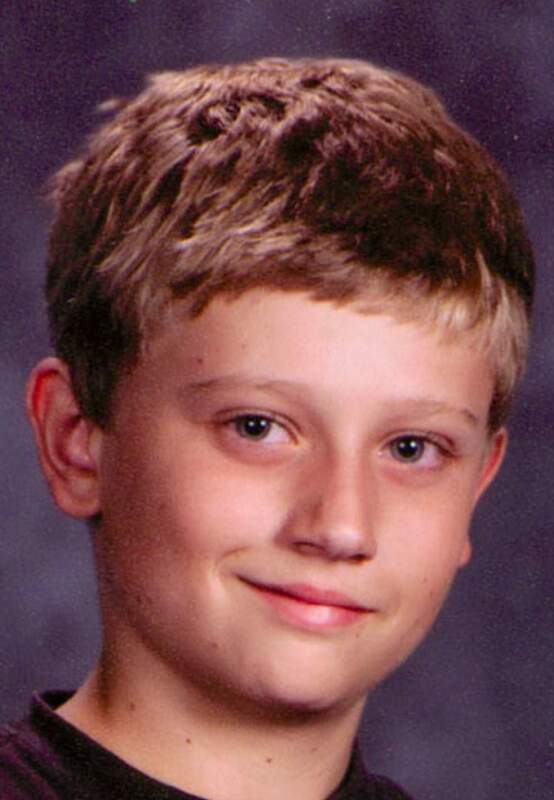 A reward for finding Dylan now stands at more than $50,000.